Hello from the sunny island of Mallorca! I'm here for a couple weeks with my aunt, probably living off paella and Mallorcan wine. While I'm gone, I wanted to highlight dietetic interns whose work I admire. Today we have Taylor Chan, a graduate of University of Maryland who is currently wrapping up her masters and dietetics internship at Bradley University. I love following her on instagram at @fodandfearless, where she shares a wide array of yummy eats - everything from a rainbow layer cake made with box mix to pretty purple smoothies - as well as non-diet inspiration and snapshots of life as an #RD2be. Follow her there or on facebook to see where life brings her when she becomes a dietitian this fall! On social media, we become enveloped into a healthsphere that promotes organic, “unprocessed”, “all-natural” products and ingredients as the fundamentals of health (I put unprocessed and all-natural in quotations because while they sound promising and healthier, they are really just arbitrary terms used for marketing). 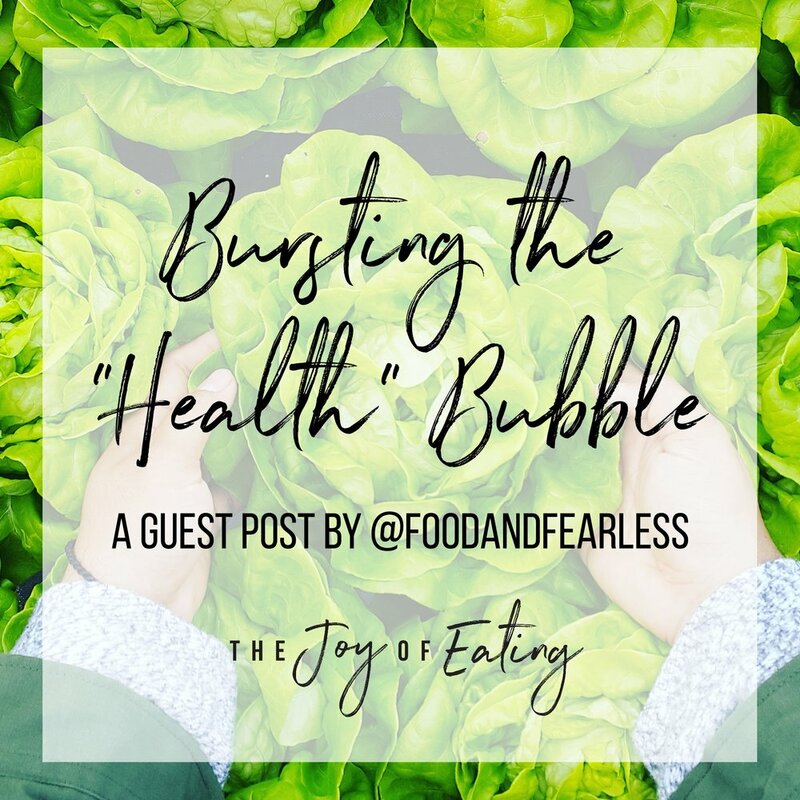 When we’re in this social media bubble that almost exclusively focuses on premium, expensive food products, it can be easy to begin to believe that these products are a necessity to achieve health in wellness. When in reality, price does not equate health - we can 100% sufficiently nourish our bodies with the simple, storebrand, conventional items. This little bubble of mine burst as soon as I began interacting with lower-income populations during my internship rotations. These clients would come in with problems affecting their health, that were way beyond the scope of nutrition. Problems that I am so privileged to have never even had on my radar. 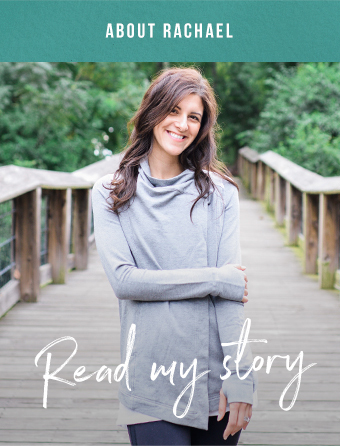 From high schoolers having to skip school to care for their siblings, to living in turbulent neighborhoods and households, to lack of transportation/access/funds to shop at a fully-stocked grocery store, and not to mention an array of emotional stress and trauma...I realized that the issues actually associated with nutrition are so much more substantial than the “issues” we have created around nutrition. The health “issues” of the higher classes trickle down the socioeconomic ladder, becoming a barrier from even attempting to pursue healthful behaviors, and in most cases, are a source of shame, guilt, and helplessness for being unable to do so. 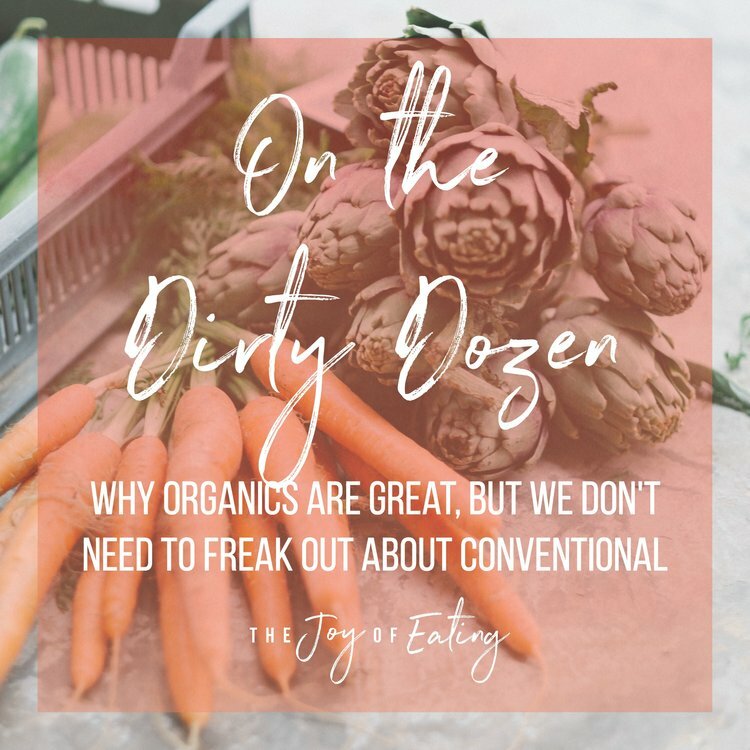 Plus, it just seems silly to place such emphasis on foods that are “XYZ-free” and eliminating whole food groups, when the majority of the American population isn’t consuming enough health-promoting foods (hey, fruits and veggies!!) to begin with. Should we feel bad if we buy and enjoy these premium “health” products? Absolutely not. However, awareness of the social privilege that we have to be able to enjoy them is so important. Not only must we understand our privilege, but we must take our privileges into consideration when we are discussing health and wellness with others, both face-to-face and virtually. Promoting inclusive, culturally competent messages is essential to creating a healthsphere that is positive, friendly, and encouraging to anyone and everyone, regardless of background.